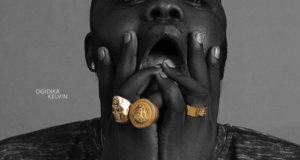 Baseline Music act & Mr Love, Skales comes through with this new single titled ‘Shaking My Hand’, produced by Cmart. 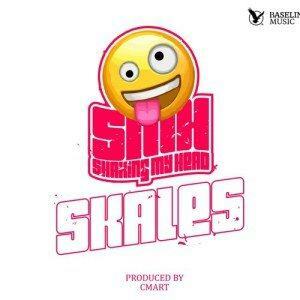 ‘Shaking My Head’ is a new effort from Skales, the singer raps on this song to address the issues around him and those trying to bring him down. 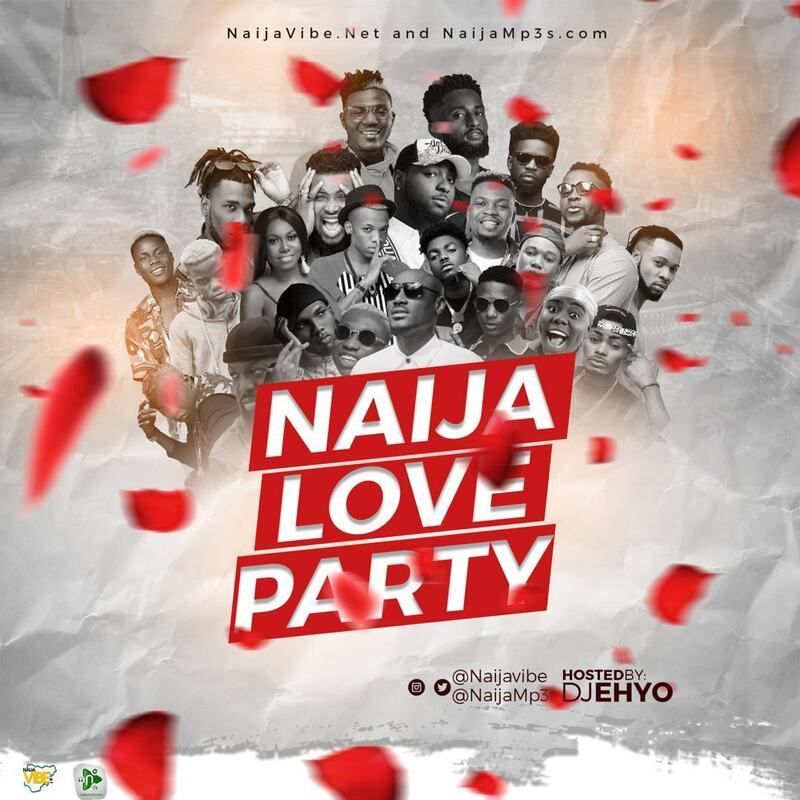 Skales was called out for owing fake shoes and not shopping up to standard recently on social media but the singer just Shakes his head to their talks on his jam & says he is too busy making money.